Crowdster enables organizations to leverage the personal social networks of their most active fans to promote events and invite more attendees. The mobile-optimized solutions integrate gamification and social sharing rewards onto a fully branded event management platform that supports registration, ticket sales and email marketing with a real-time analytics dashboard. 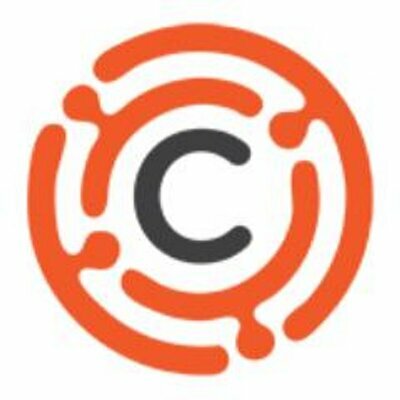 Crowdster is a fundraising platform for non-profit organizations who are looking to raise funds for their causes by leveraging peer-to-peer fundraising. This includes event marketing capabilities, gamification along with social media integrated strategies and email marketing.